All prices are calculated in EUR and include worldwide free standard shipping and tracked service. 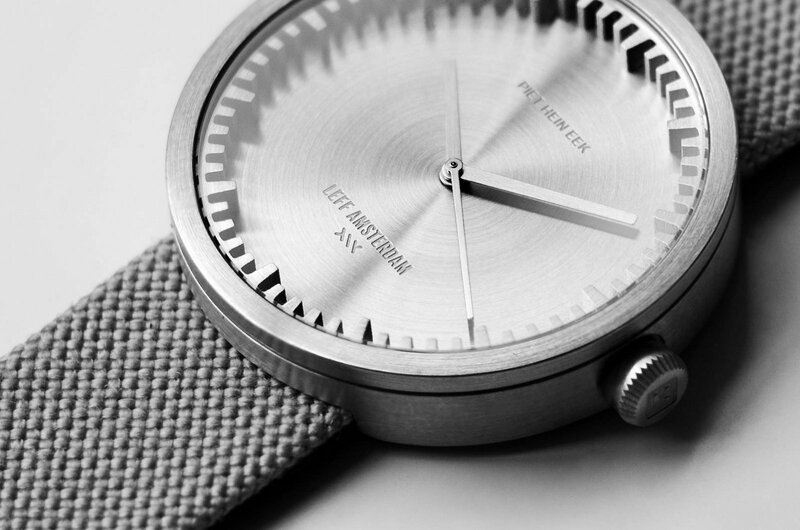 For the design of the Tube watch we teamed up with Dutch Designer Piet Hein Eek. 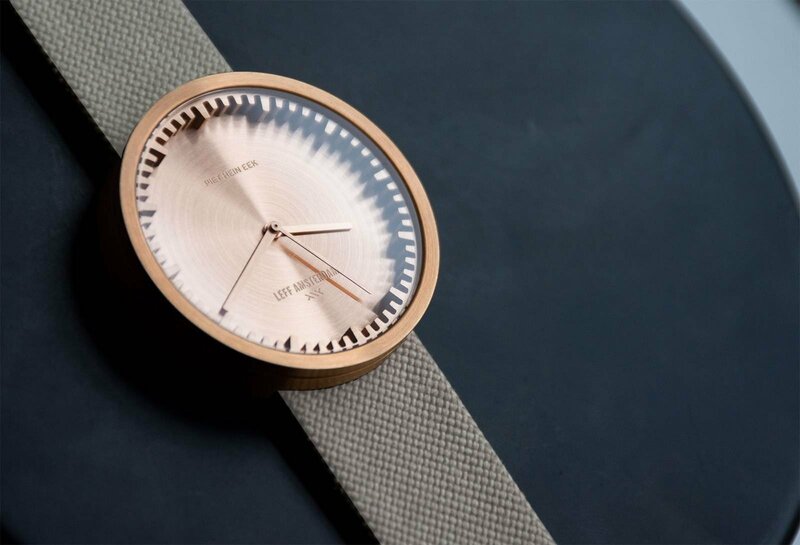 Piet’s unparalleled vision on design and LEFF amsterdam’s raw, industrial and sophisticated approach, came together in an amazing collection of refined yet tough watches. 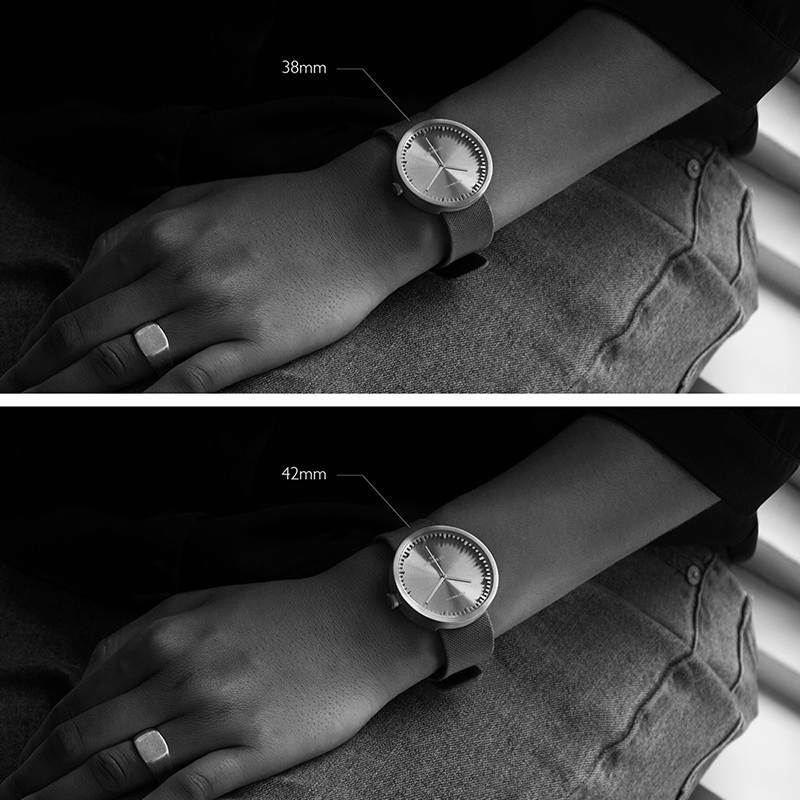 The design of the Tube watch has an iconic extruded ring that functions as the clock’s face. 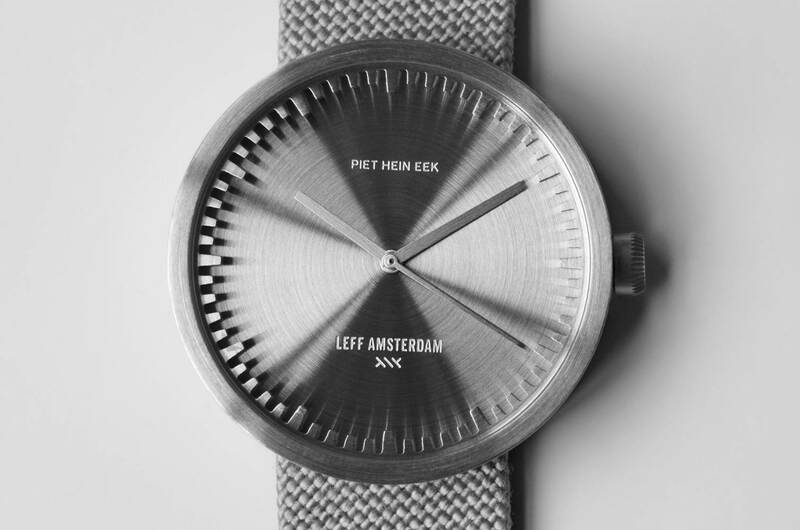 Therefore, you can recognize every LEFF amsterdam watch by this unique characteristic. 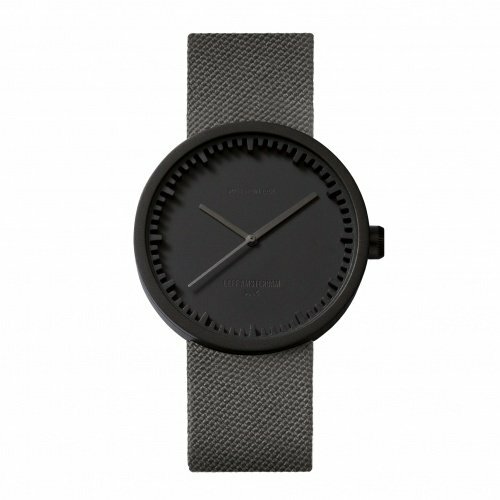 industrial and sophisticated approach, came together in an amazing collection of refined yet tough watches. 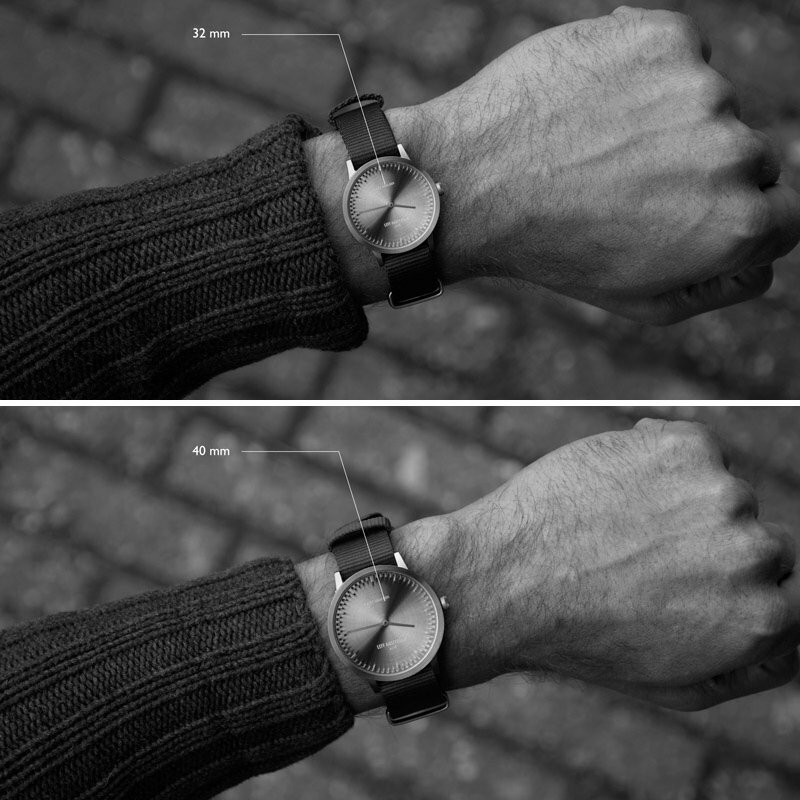 The design of the Tube watch has an iconic extruded ring that functions as the clock’s face. Therefore, you can recognize every LEFF amsterdam watch by this unique characteristic. Quality is of the utmost importance to us. We always use high quality materials from a reliable and responsible source. 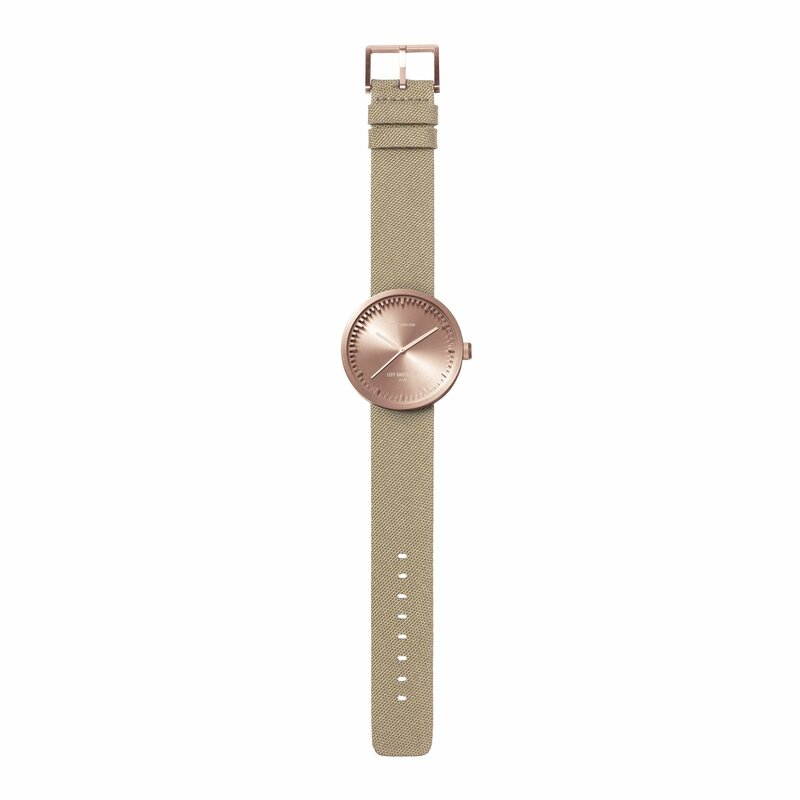 All our D-series watches are equipped with 316L steel parts (the best steel quality available), a hardened mineral lens, and have a water resistancy up to 5ATM. We work closely with experienced manufacturers that fully support the idea that design pieces should be durable. All our watches are checked and tested piece by piece to guarantee you that it meets our high quality standards and your expectations. Our design principles focus on high quality materials and basic geometry. The products within the collection have a recognisable raw and industrial character, while still keeping a sophisticated aesthetic. 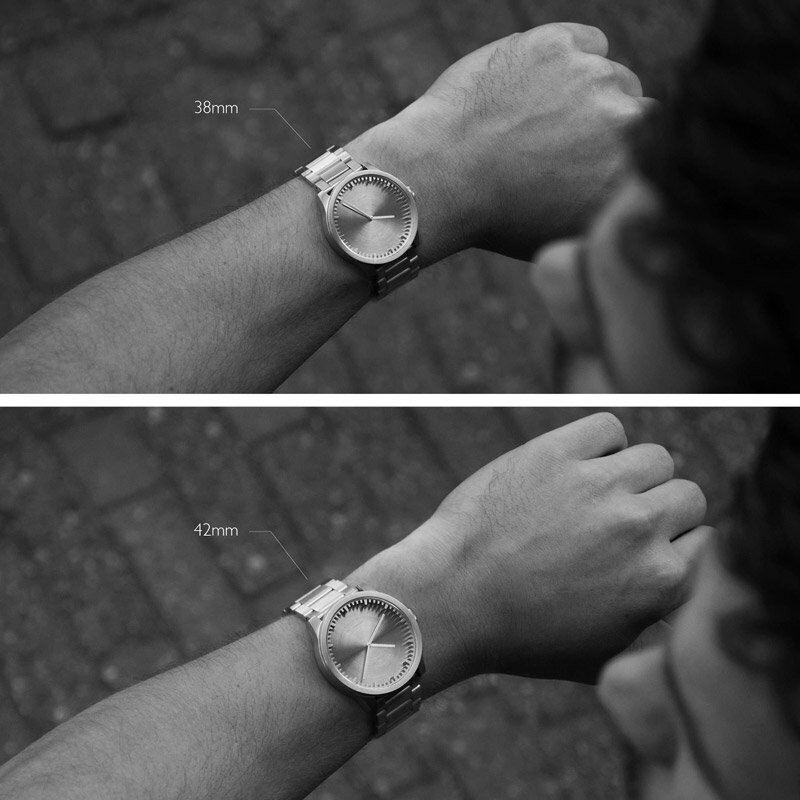 In our studio in Amsterdam our design team shapes and engineers every detail, resulting in completely custom watches that stand out from the crowd. Because we only want to use the absolute best materials, we use 316L stainless steel for our cases. 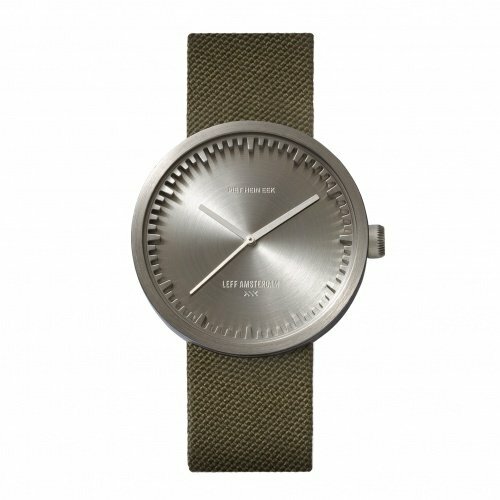 This is the most durable type of steel for watches and it does not corrode, rust or stain with water. So, your watch becomes almost unbreakable. 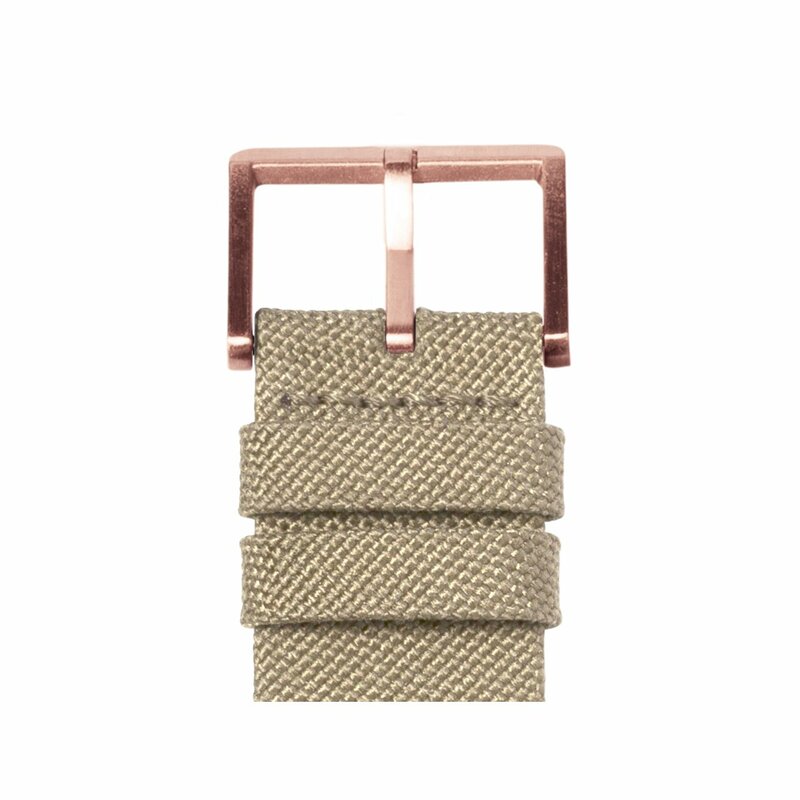 Our D-series with textile straps are made with Cordura. Cordura is a brandname for a specialized thick nylon fabric. It is known for its durability and resistance to abrasions, tears and scuffs. Therefore, you might recognize this fabric from luggage, backpacks or even military clothing. At the back, the Cordura strap is covered with genuine leather. 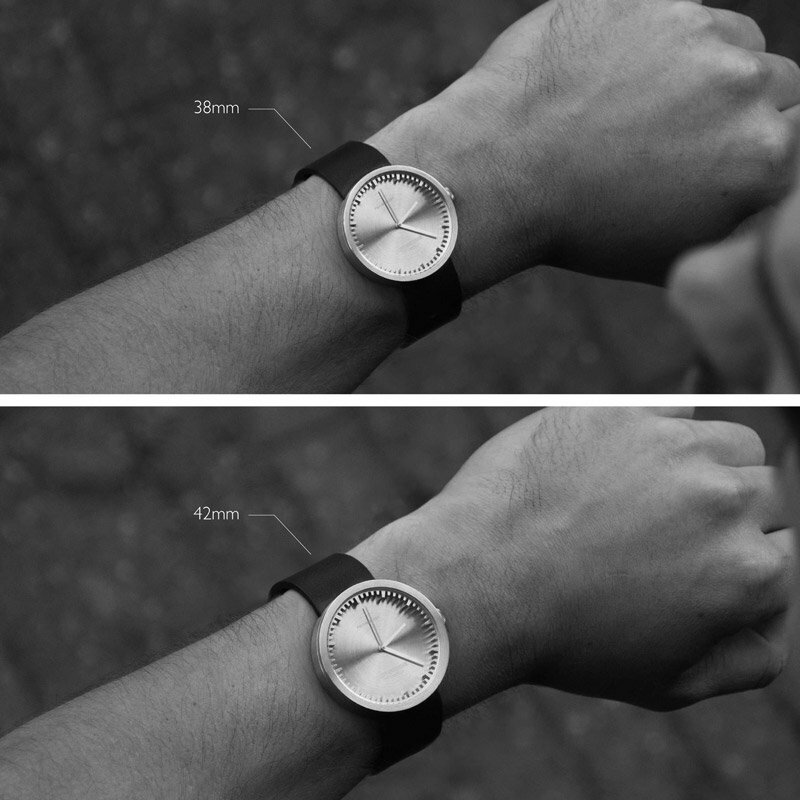 Piet Hein Eek’s starting point for the dial was the iconic ring. To achieve a high level of detail, we use a special cutting method to make the teeth. 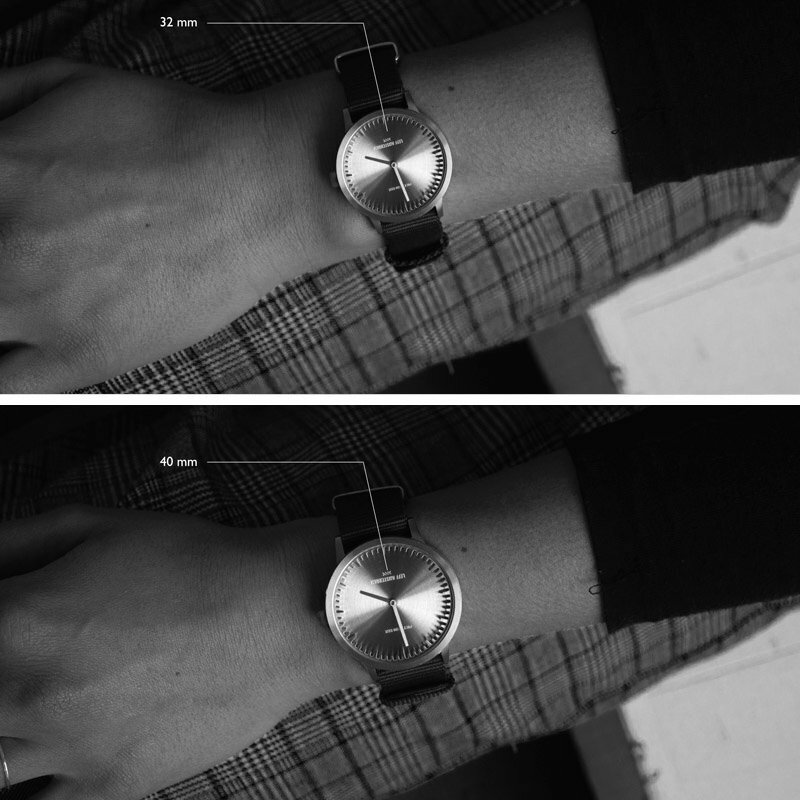 The ring is a unique design that stands out from the crowd. 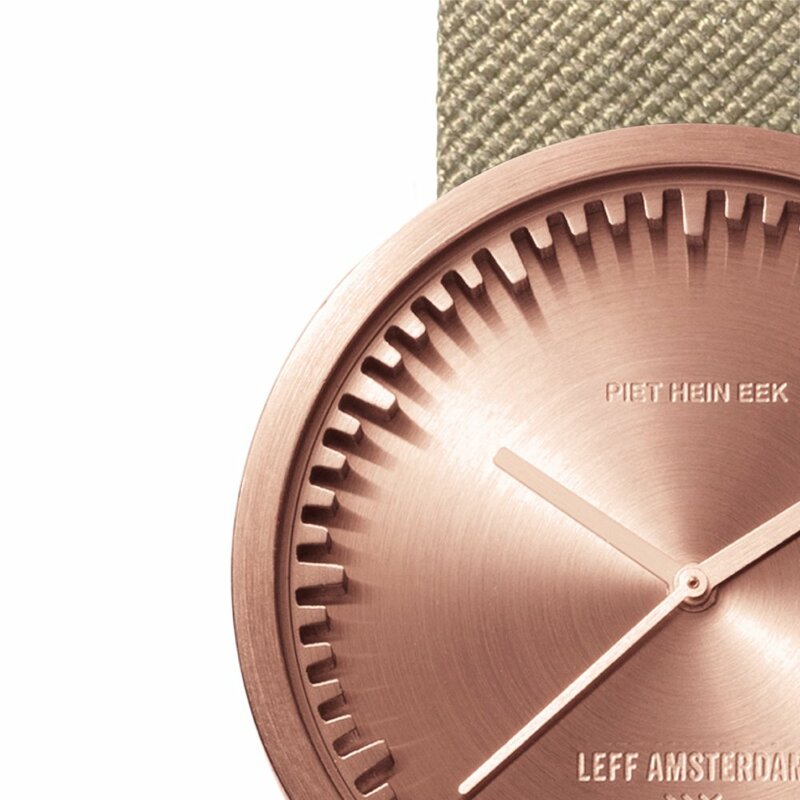 We promise you, it's something you can't find at any other watch than a LEFF amsterdam watch. 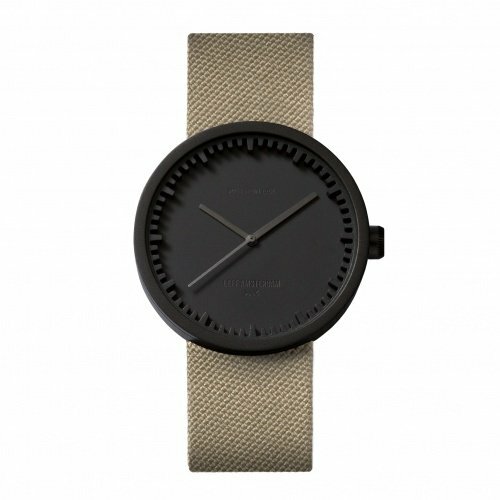 Our watches come with a Japanese Miyota quartz movement. 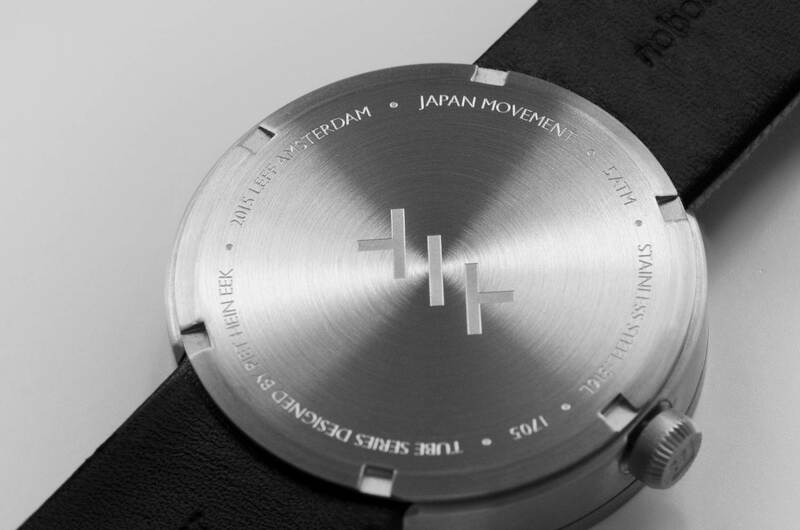 The original quartz movement was invented in Japan, and the best are still manufactured in Japan. 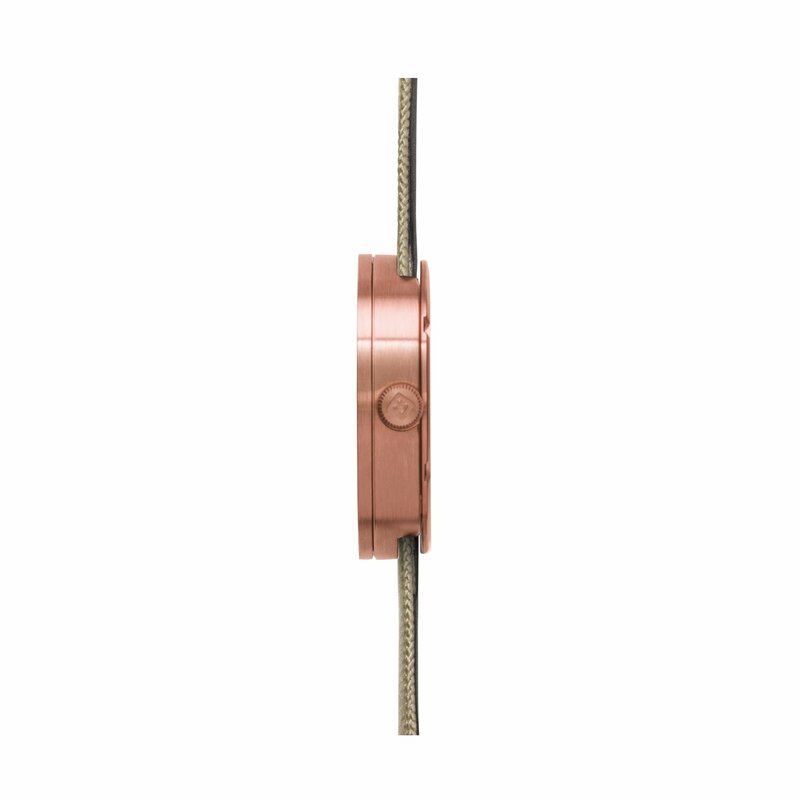 This movement uses an electronic oscillator that is regulated by a quartz crystal to keep time. 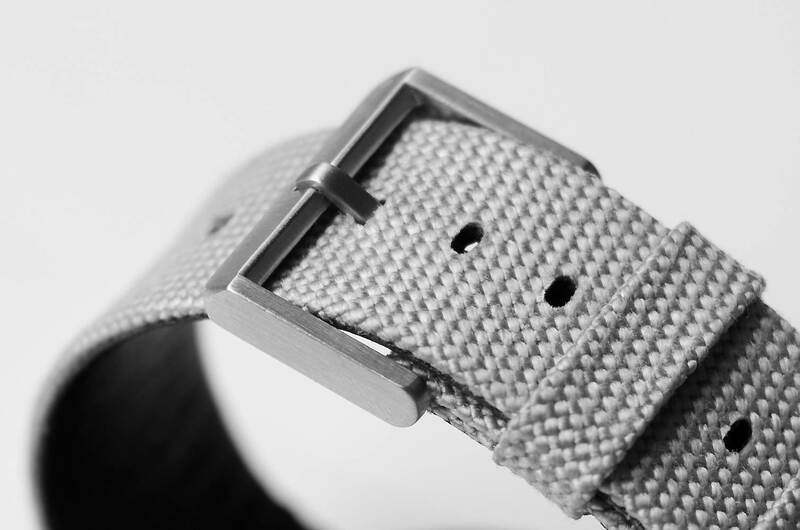 The D-series have a crown that ensures when fully pushed back the 5ATM water resistancy. The crown holds a lot of fine details made by diamond cutting. 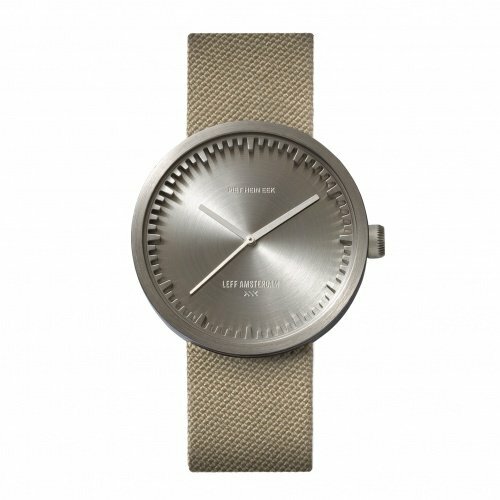 We've also added a fun little detail - if you look closely you can see Piet Hein Eek's iconic mark of a face in it. 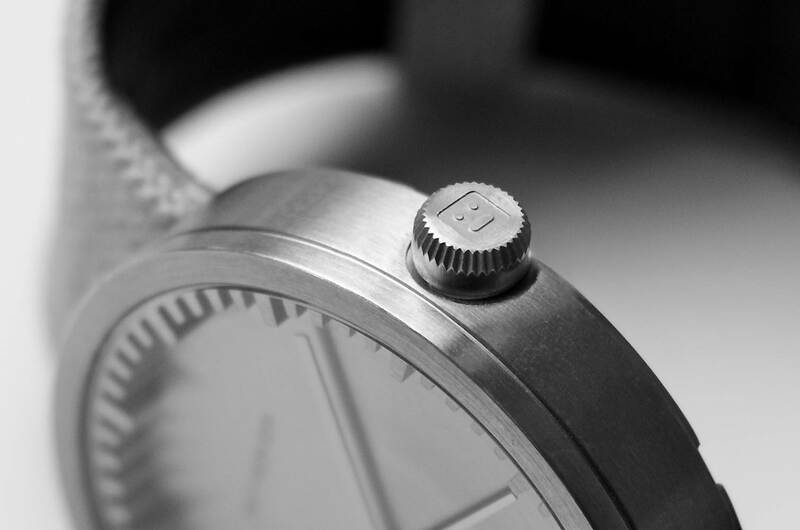 And of course, the crown of your Tube Watch is, just as the rest of your the watch made from 316L steel.